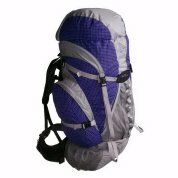 I have used this pack on several trips, including 75 miles at Philmont. It proved to be rugged, held all I needed. The exterior pockets make access and organization easy. 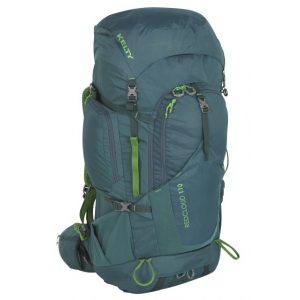 The lightweight construction and great fit made the pack a great asset on the trail. The mesh pocket on the back held my tent and other larger items on the outside of the pack. I bought this for a writing assignment that took me nearly 80 miles in the Sierra Nevada last August. Except for the hideous color and the mesh pocket in the back, which I could never get fully snug, it was amazing. It was half the weight of my previous backpack and had a similar payload. I was a little anxious about how well the light-weight material would stand up against the 45-plus pounds of stuff I loaded in. For the assignment, I was carrying a satellite telephone and extra batteries, along with the usual stuff -- a bear canister for my food, bivy tent, sleeping bag, clothes, stove, yadda, yadda yadda. The pack handled the load well. It was far more balanced than my old exterior-frame pack. For the money, I couldn't find anything as light. After walking for eight days with it, I think it was the best choice I could have made. I did a three-day backpacking trip to Red River Gorge, Kentucky, and was pleasantly surprised with this pack. 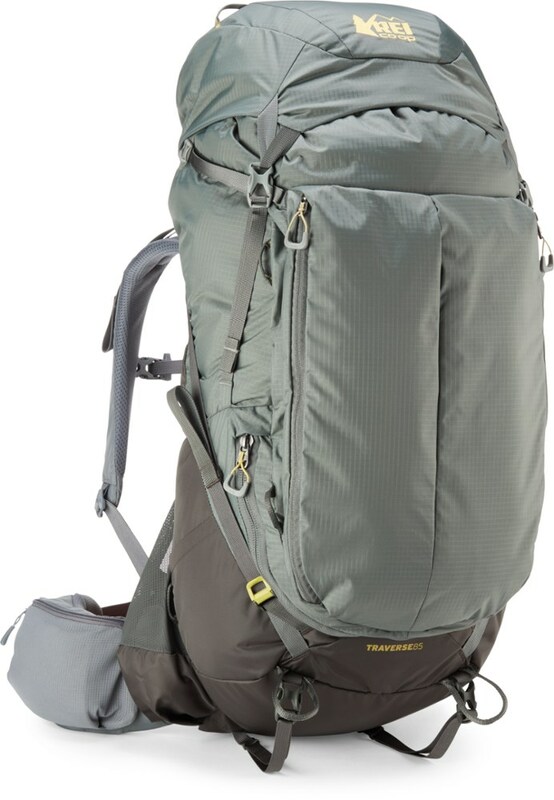 I thought because of its light weight and seemingly thin padding that 44 pounds was pushing the limits of this pack. Once adjusted correctly this pack was very comfortable. No aches or pains or chaffing. It remained stable through very challenging terrain. I am now a new believer in the Kelty product. 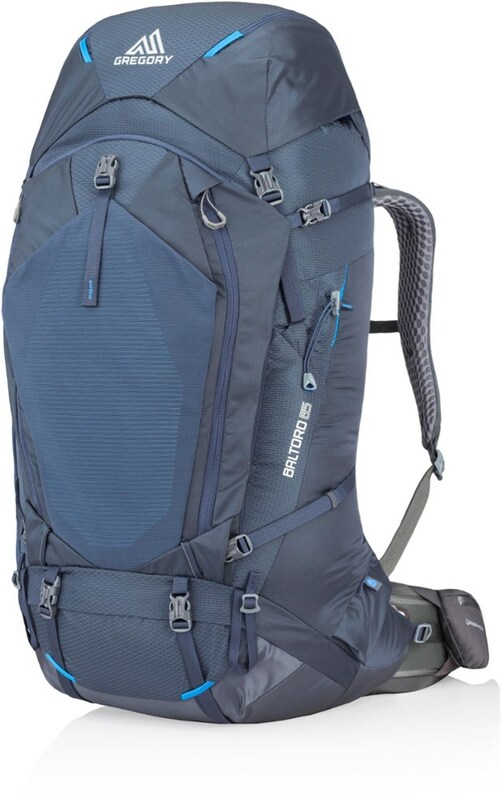 One of the best backpacks I've ever owned, very durable fabric that is quite resistant to tearing, exceptionally light weight for a 4500 cubic inch pack, also comfortable with 35-40 lb loads, right number of external pockets to make packing more organized and two water bottle carriers make this just about the perfect pack. Kelty always has quality for the price. This is the best fitting pack I have ever worn. I have used this back twice at Big Bend and all 3 gallons of water fit snuggly. This is a very tough fabric and wears like a dream. I highly recommend this and all Kelty products. Superior Quality at LOW prices. I got this in my quest to lighten up -- if you look at capacity/weight ratio, no other pack over 3500 c.i. even comes close. 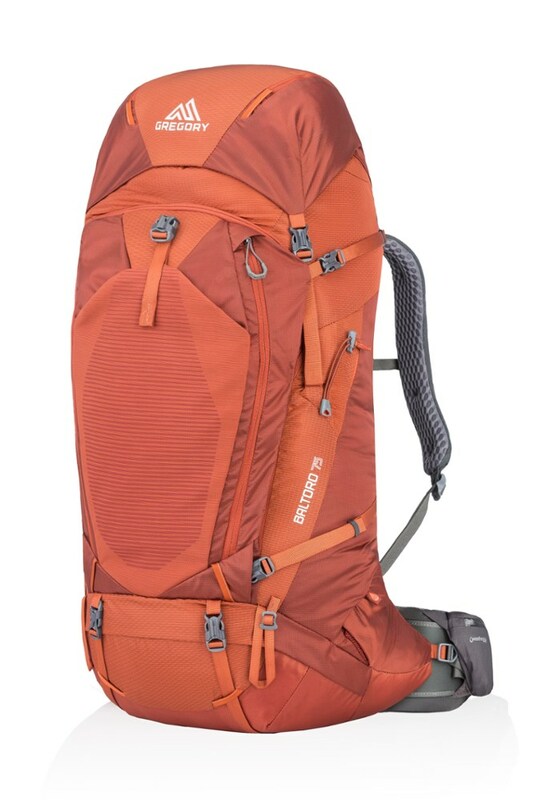 I used it on a 4-day scramble in Utah's canyon country, and found it to be surprisingly comfortable with 30-45 lb loads (had to carry a *lot* of water). It carried like packs I've used that weigh twice as much. It is easy to pack -- the compression straps are well-placed, and the mesh panel and side pockets are great catch-alls. It has a small zip internal pocket in the top lid for keys and other small items. Two things I wish Kelty had done was to 1) use an adjustable cinch cord on the top of the side pockets instead of just elastic -- I'm concerned about how the elastic will hold up (though it does look like I would be able to add such a cord myself w/o too much trouble) and 2) make the top lid a convertable fanny pack (thus the 4 stars). The fabric is very light, but surprisingly strong and abrasion resistant -- it showed no signs of wear after being dragged through, over and under rocks and gravel for 4 days. It also does not have the annoying static and noise problems of silnylon fabrics. The hip belt is completely removable, instead of being sewn onto the pack, so you can replace it along w/the shoulder straps if they wear out. 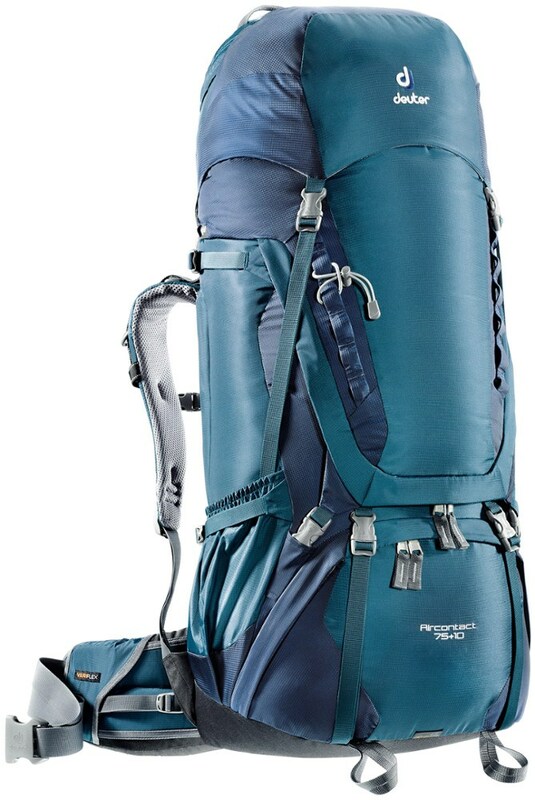 Overall I was very pleased w/the pack's performance and features, and LOVE the light weight! The Shadow 4500 has been discontinued. 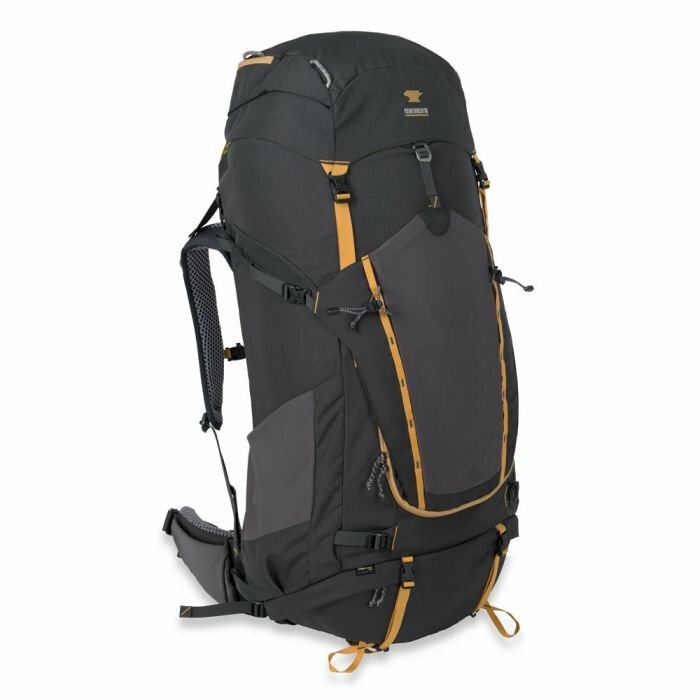 The Kelty Shadow 4500 is not available from the stores we monitor. It was last seen August 23, 2007	at Sierra.